Wedding Cakes - Cakes, Bakes, Treats and Healthy Eats! We create all kind of delicious goodies for all kinds of celebratory occasions. From sugar laden to gluten-free. 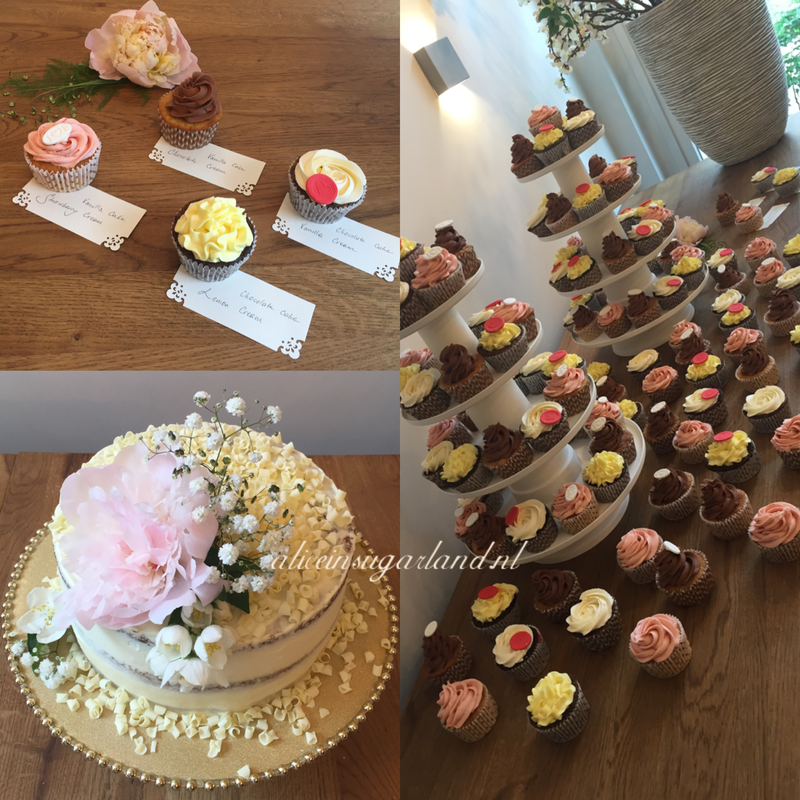 Whether you are looking for a traditional or a quirky wedding cake, Alice in Sugarland will be able to assist you in coming up with a design that reflects your personalities, theme or both! Once you have set your date, contact us for your first initial consultation so that we can discuss your own individual requirements in terms of shape, colour, flavours and decoration.